Featuring both the month and birthstone for your birthday, the Nomination Classic Rose Gold September Birthstone Charm is a lovely treat for yourself or a thoughtful birthday gift for someone special. Crafted from stainless steel, rose gold and sapphire. https://www.johngreed.com/nomination-classic-rose-gold-september-birthstone-charm 67919 Classic Rose Gold September Birthstone Charm https://www.johngreed.com/media/catalog/product/n/c/nc7198_0_1.jpg 32 32 GBP InStock /Women /Women/Charms /Women/Brands/Nomination /Women/Brands/Nomination/Nomination Charms /Women/Gifts/Occasions/Birthday Gifts /Women/Rose Jewellery /Women/Gold Jewellery /Women/Gifts /Women/Gifts/Occasions /Women/Brands Featuring both the month and birthstone for your birthday, the Nomination Classic Rose Gold September Birthstone Charm is a lovely treat for yourself or a thoughtful birthday gift for someone special. 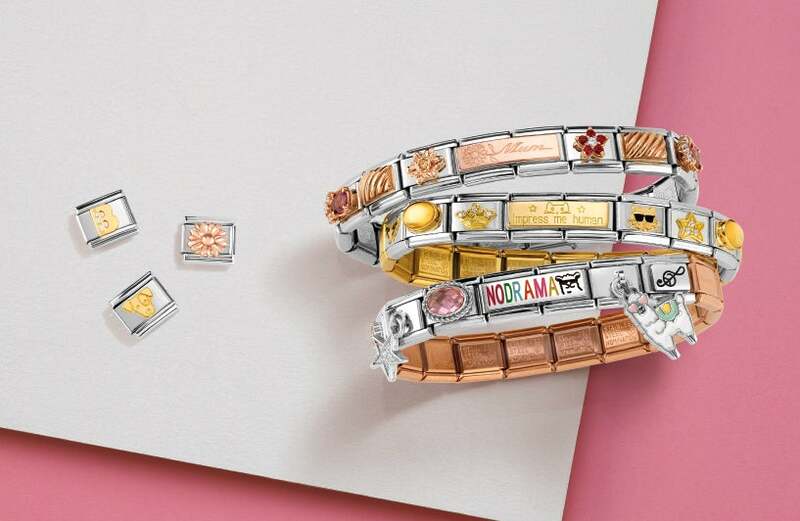 Crafted from stainless steel, rose gold and sapphire.